A member of the MKR team since 2013, Tiffany was raised and still lives in Knightstown, IN, with her three wonderful children. 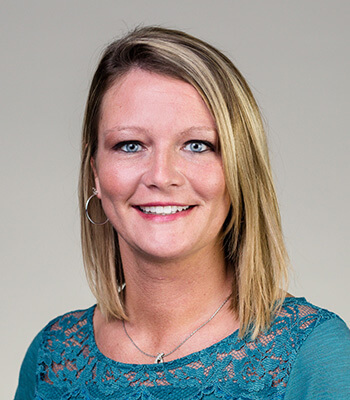 Before coming to us, Tiffany worked in the insurance industry, but was hired on as a staff accountant to assist with QuickBooks, tax returns and corporate financial statements. When she is not hard at work, she enjoys reading, watching movies, and spending time with her family making dinner, swimming and having campfires. In her interactions with clients, her goal is to put customer service first and make herself as available as possible, answering all questions in a timely manner.